Tis’ the season for BBQ’s and outdoor summer fun. We often have friends over last minute in the summer time and I’ve learned a few tips and tricks along the way. I am excited to share these 13 really simple party hacks that will keep your 4th of July, or any other summer party, going off without a hitch. And they all can be done in 5 minutes or less. 1. 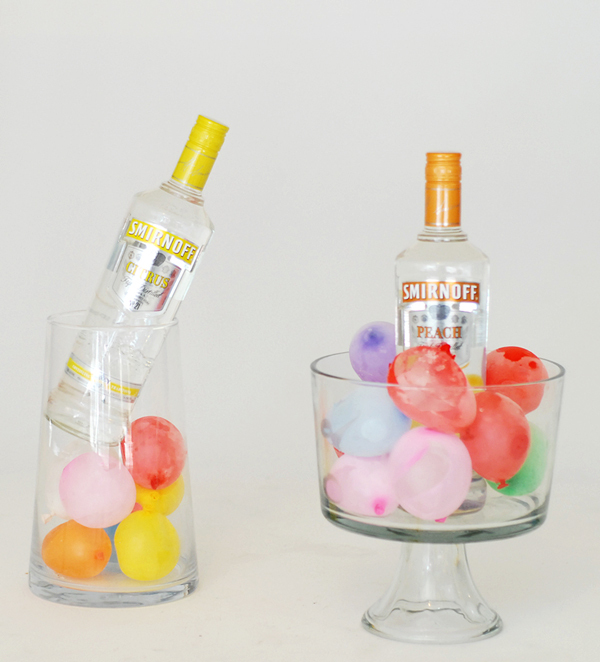 Keep drinks cold and looking festive with water balloons frozen and ready to sub in. I love to keep a bowl full on hand for hot afternoon parties. 2. 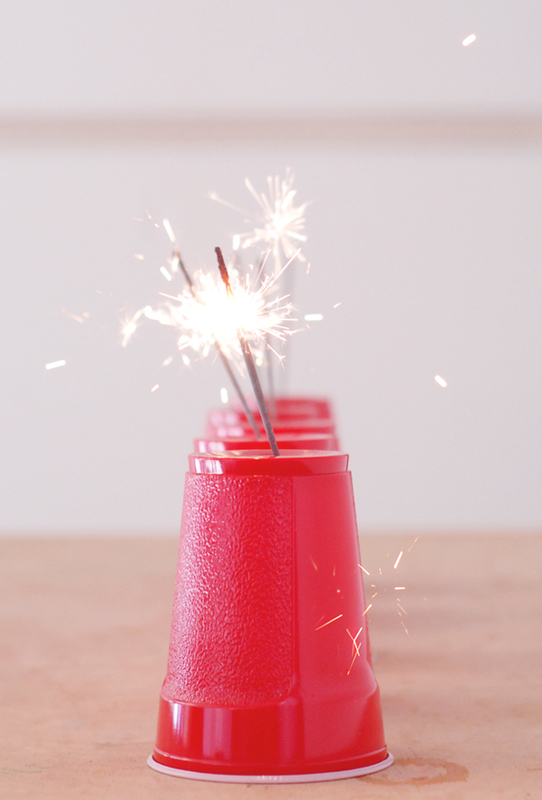 Red plastic cups make great stands for sparklers. Line multiple up to center the table for a bright ending to the BBQ. 3. 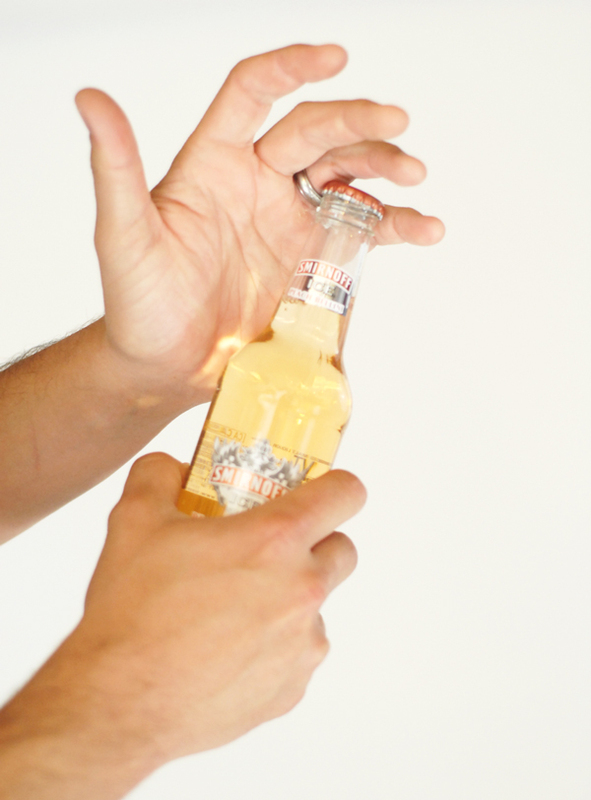 In a pinch to open a drink – find the closest married guy and ask him to use his wedding ring. The simple trick will save even the most impromptu summer gatherings. 4. 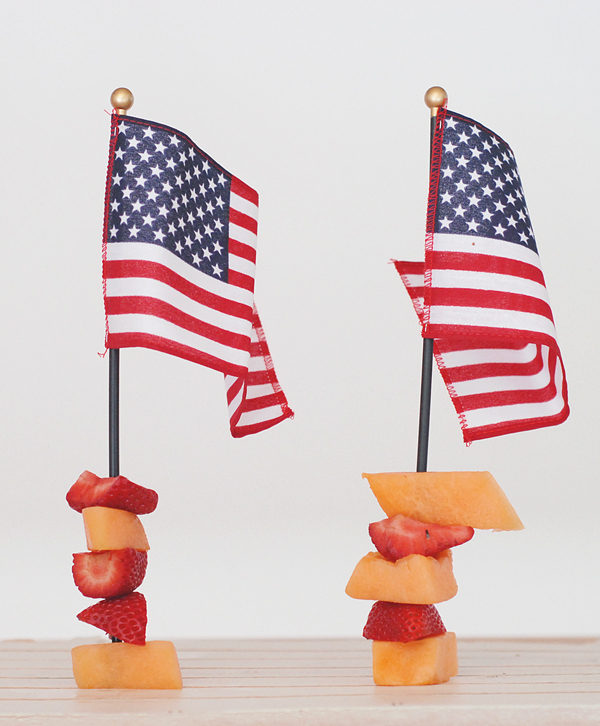 Use the sticks of small flags as kabob skewers. 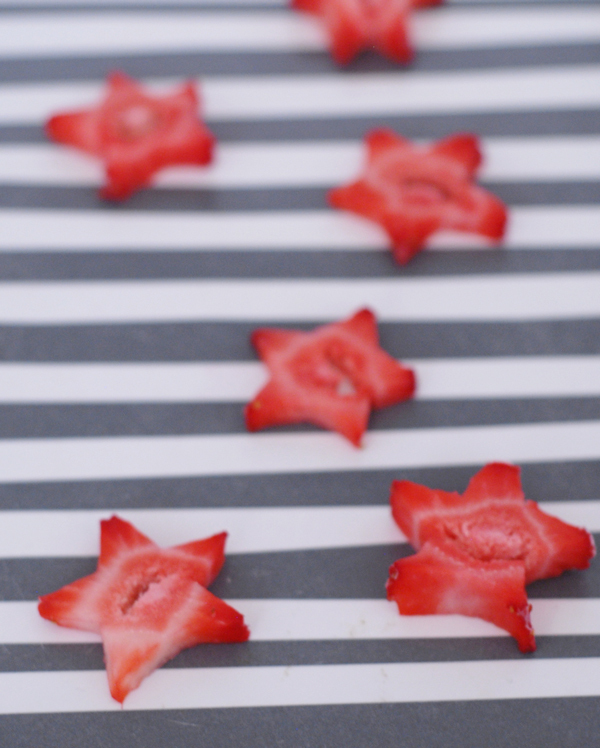 Fill with fruit and stand at attention for easy 4th of July party decor. 5. 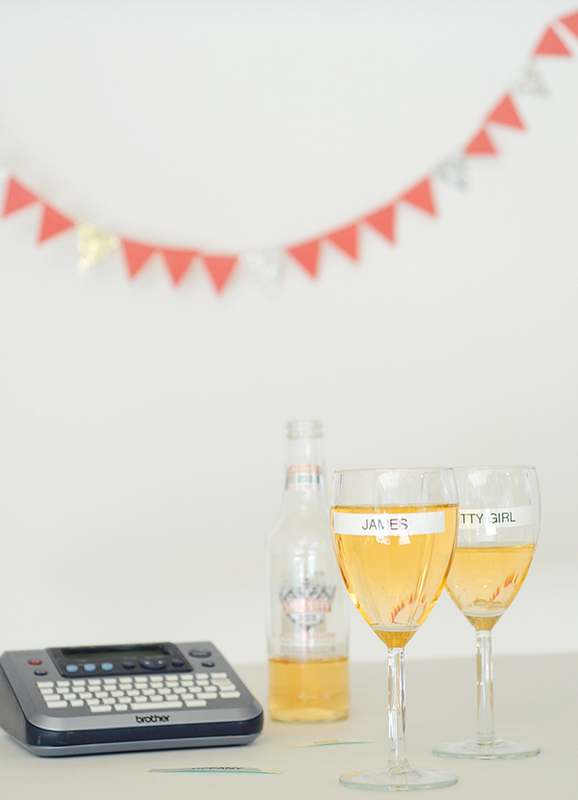 Label drinks at the party with an office label maker. 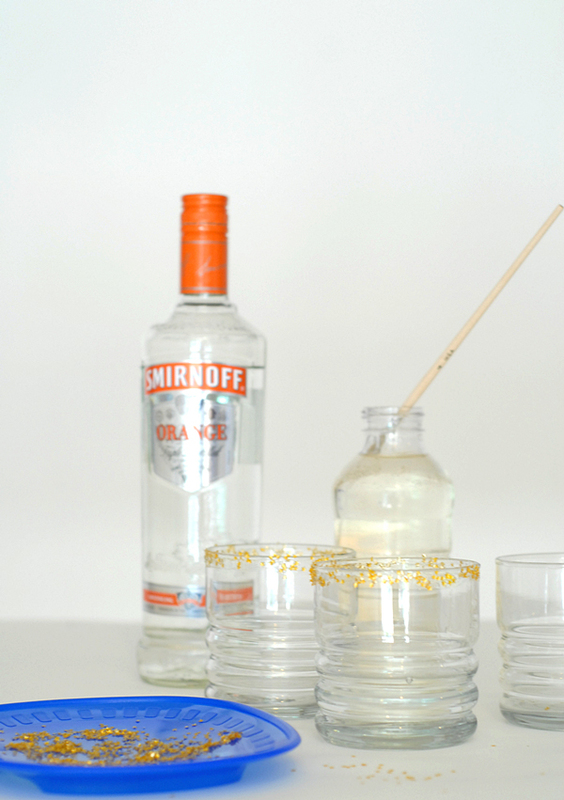 It’s an easy + clean solution for finding the right glasses no matter how long the afternoon lingers on for. 6. Freeze strawberries and add to cocktails for a stunning presentation. 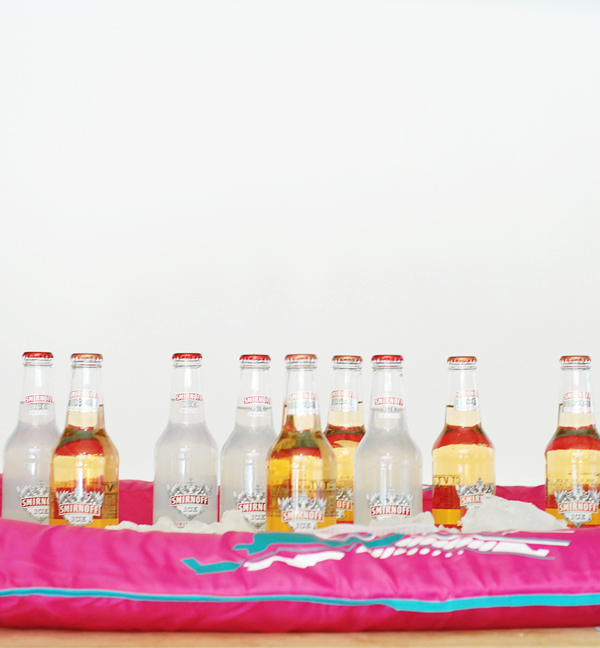 They will chill the drinks like ice and add a nice detail to the taste along the way. 7. 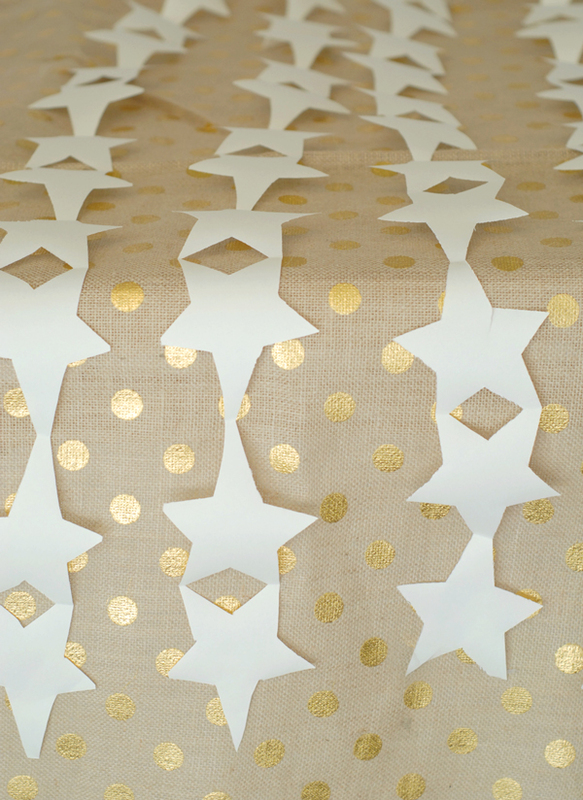 Use paper stars to make a simple tablecloth shine. Accordion fold paper and cut out a star shape leaving a piece of both sides attached. The result is a fun bunting that can be used and enjoyed by all. 8. 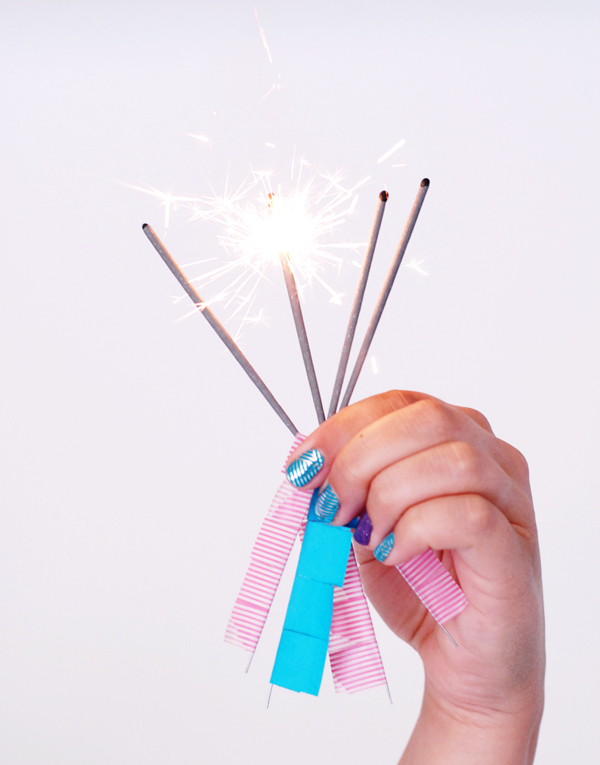 Washi tape added to the bottom of sparklers will lend a great design statement before the fireworks are ever even lighted – and will help protect hands after the sparkle has begun. 9. 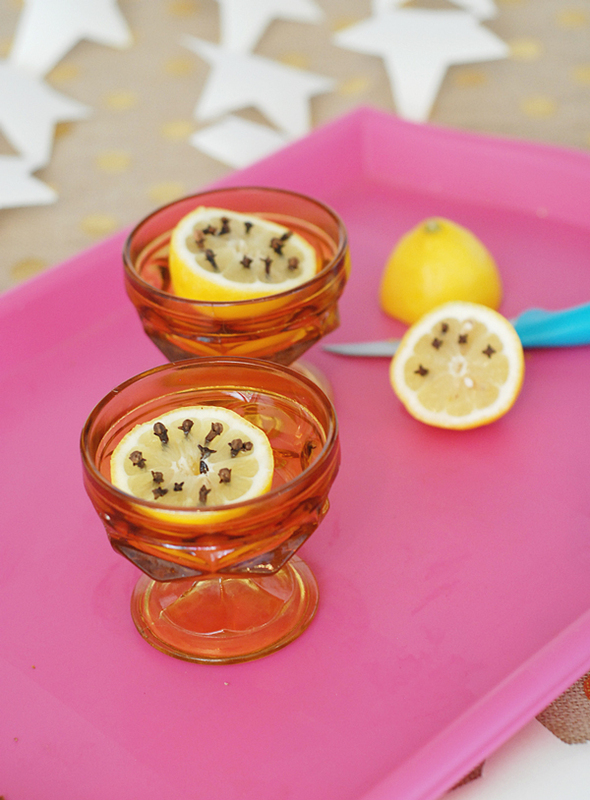 A great tip for keeping flies at bay, cut a lemon in half and add cloves to it. Set out in bowls about 30 min before food will be going on the table. The smell with leave your party pest free (at least the little kinds). 10. If you are running short on cooler space, simply blow up a pool raft and fill with ice. The stand in bar will keep drinks cold and guests having fun. 11. 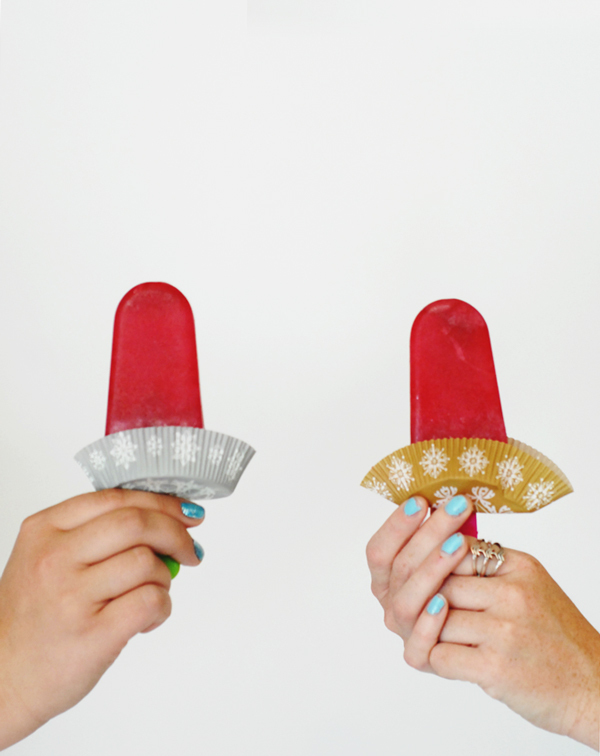 To ensure popsicles don’t drip all over the deck, use cupcake liners under each one. They look pretty and catch every last drip. 12. Using condiments is not just for kids! 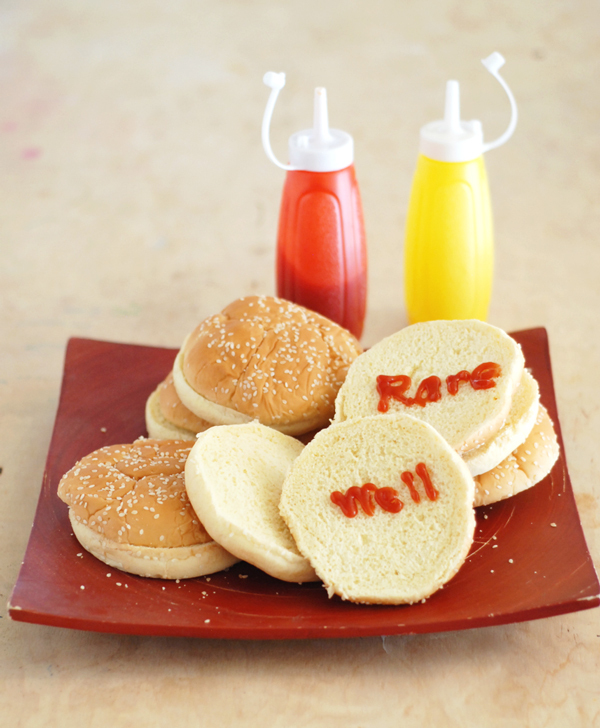 Mark the buns of your burgers so the griller will know exactly where to put every personal taste . 13. 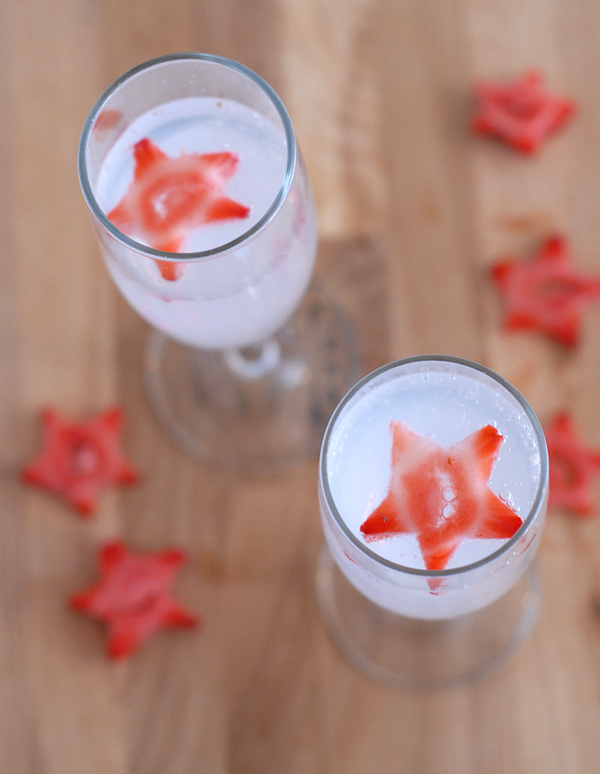 Use corn syrup to line the edge of glasses and fill with eatible baking stars for a simple way to welcome Independence Day or a night toasting to the stars. 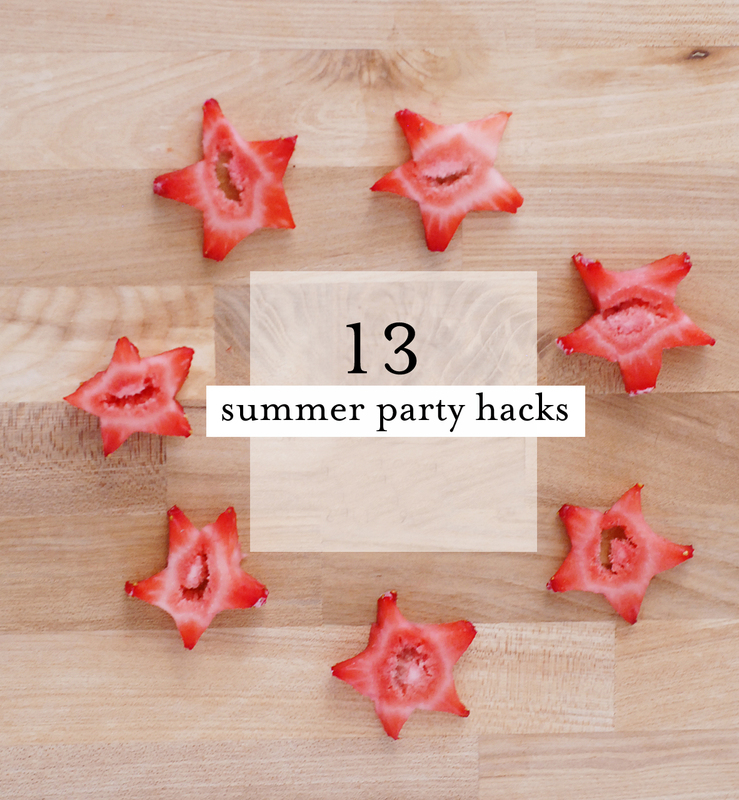 I hope these tips will help you in putting on your own summer party. 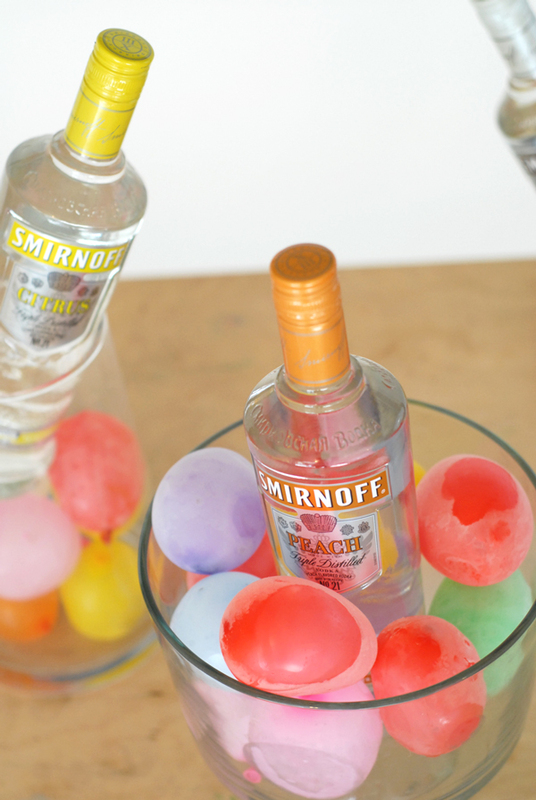 I’d love to hear if you have any amazing ideas I may have missed – share your ideas by pinning or tweeting #partyhacks #Smirnoff and follow along on our Party Hacks Pinterest board for other great party ideas. Just wondering where you got the pretty gold dot tablecloth? I’m loving gold these tablecloth is so nice. thanks. that balloon idea is genius! love it. I love the tips for keeping the flies away. Flies are the one thing I hate about outdoor entertaining. 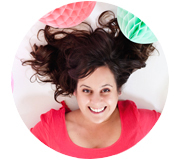 These tips are simply awesome, Victoria! Def gonna be freezing my water balloons later today! ;) Lovely idea. i’m always looking for a reason to use my label maker! just wondering if the labels peel off easily… i’ll have to try it! Pingback: Anthology Magazine | Decorating | It’s Party Time! How on earth do you fill a raft with ice? Pingback: Let’s Celebrate Red White and Blue! Pingback: 8 summer party hacks for the food and drink at your next outdoor party.